Send a message to your colleagues that you are going to start a network vulnerability scan or WAS scan. It is much better than investigating performance problems in a hurry. Send the results of vulnerability scanning to colleagues or a responsible employee. Many patch management and configuration issues can be delegated to the end user directly without bothering IT department. Process the response (if any) on your message. If it is not, you can send another message or escalate the problem. Send a report with the current security status in the organization to your colleagues and boss. 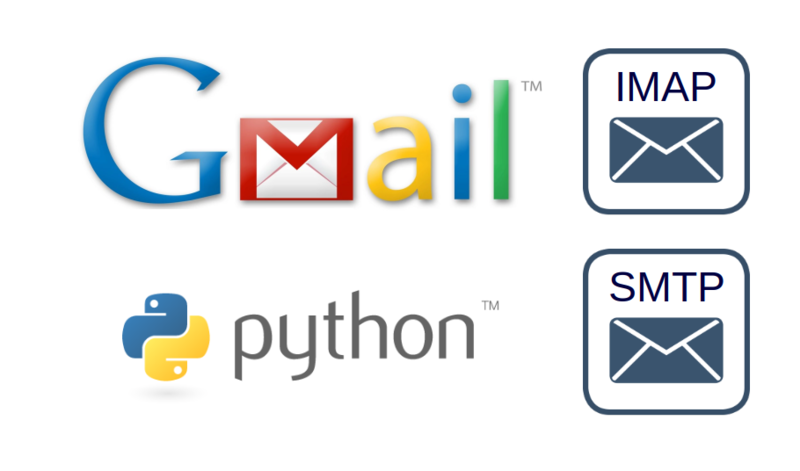 Some systems you can integrate by email only. They will send messages to some email address and you will process them automatically. In any case, the ability to send e-mails can be very useful. How to do this in python? 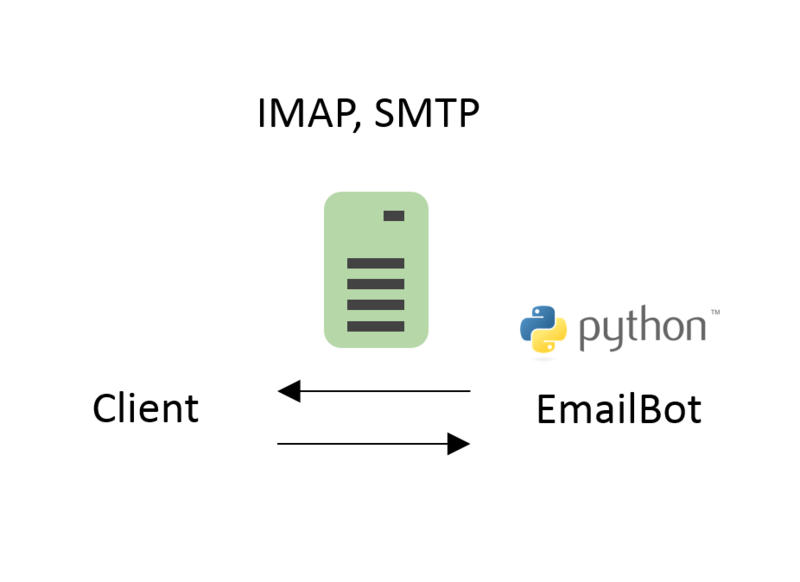 Let’s assume that your IT team has granted you access to smtp and imap servers. This entry was posted in API, Concept, Vulnerability Management and tagged easyimap, gmail, Google, imap, python, smtp, smtplib, WAS on September 14, 2017 by Alexander Leonov.